15th August 1947! The sweet taste of freedom was first celebrated by all the citizens of India at the odd hour of midnight on this very day. The sacrifices of all the freedom fighters and the empty laps of all the mothers across the country got justice on this day of India’s freedom. The martyr’s wife wept in joy when Pt. Jawaharlal Nehru gave the touching speech at the Red Fort after the clock struck 12 o’clock. Amongst all these freedom fighters, Sardar Baldev Singh was one of the bravest men who not only believed in India’s future but also fought for it for his entire life. And the title of ‘first defence minister of India’ was a little reward that he got after two centuries of battle. Let us focus on his life story here. Born on 11th July 1902, Baldev Singh belonged from a little village of Punjab, named Dumna in Rupar district. Raised by his reputed industrialist father Sir Indra Singh and mother Nihal Kaur Singh. Mr Singh had quite a peaceful childhood, and he was raised carefully by his parents to be an industrialist as well. After finishing his schooling at Kainaur, Baldev Singh was admitted at the Khalsa College of Amritsar for higher studies. After graduating from college, he started working at his father’s steel industry and got married to Mrs Hardev Kaur. And his life got the first touch of politics when he won the election of Punjab provincial assembly as ‘Panthic Party’. While in the power of Punjab province, Baldev Singh built a close relationship with politician Tara Singh and the Shiromani Akali Dal. But his political mission took a whole new direction after Cripps mission arrived Indian in the year of 1942. In this mission, Mr Singh represented the Sikh community and spoke in behalf of them along with Indian National Congress and Muslim League party. Although Cripps mission failed to make any impression, Baldev Singh had his footing in the Indian politics already. After opposing the ‘Quit India Movement’, Mr Singh shook his hand with Unionist Muslim League to form a different Government in Punjab. He became the provincial development minister of Punjab for quite a time in 1942. Slowly and steadily, Baldev Singh made the representation and the demands of the Sikh community clear in front of the British. And it became quite clear during the Cabinet Mission of India. Mr Singh emphasised the point that India should remain an undivided country, and if the partition becomes an inevitable event, Punjab and the Sikh community should be protected from the Muslim dominion. Although he protested the Cabinet mission at first, he joined the Viceroy’s executive council led by Pt. 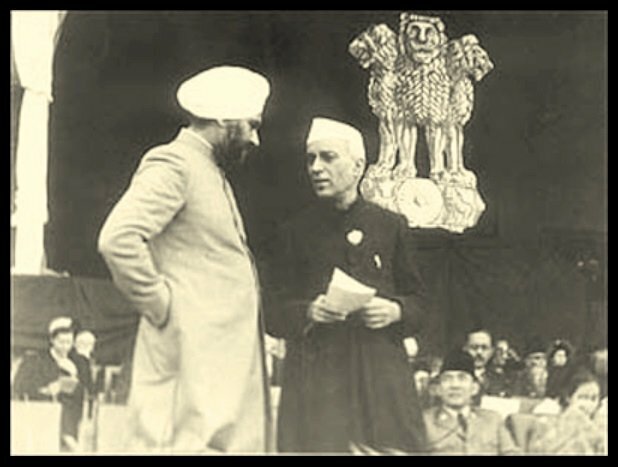 Jawaharlal Nehru and Vallabhbhai Patel as the defence member. Baldev Singh again represented the Sikh community on the Partition Council. However, at first Mr Singh was not really in favour of the partition of India. But after the violence of 1946-47, the Sikh community quit all the plans for co-existing with the Muslim community and came under the sphere of partitioned Indian democracy where religious minorities were promised. 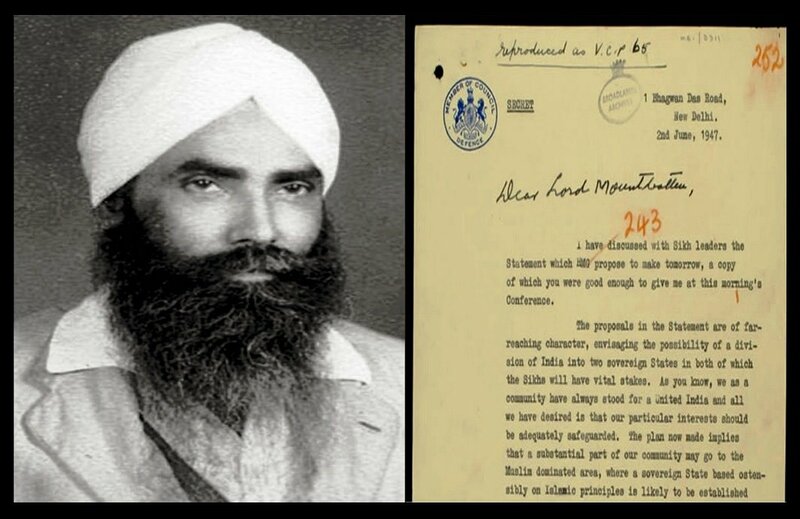 And in the wake of India’s freedom, Baldev Singh was rewarded for his bravery in representing and protecting the Sikh community — he was made the first defence minister of India. He was responsible for the Indian Army’s effort to provide security to those Hindus and Sikhs who were fleeing the newly created Pakistan. But the violence could not be controlled, and more than 1 million people were killed in this migration process. Also, Calcutta, Delhi and Mumbai were exposed to riots during this migration time. But Baldev Singh did his duty as a defence minister, and he led the army by himself from the front line. Slowly, the violence rested, and the situation came under the control of the Indian army. 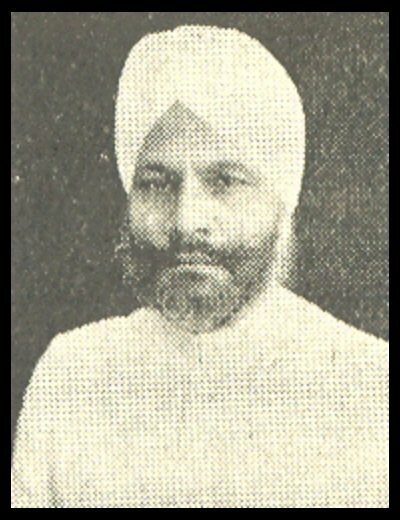 After serving his time as defence minister, Baldev Singh elected to the Parliament of India in 1952 and represented the Sikh community. He was again re-elected during the year of 1957. In 1961, Sardar Baldev Singh died due to prolonged illness. Sardar Baldev Singh not only represented the Sikh community but he also saved the minority Sikh community from the violence of the Muslim violence. At the time of crisis, he saved millions of people by leading the Indian army right and kept the integrity of India intact. The rise of Baldev Singh was surely a man of the golden hour. May his soul rest in peace!